“時代の逆風”を超えて楽しむ、2019年の『デモリションマン』 | 映画 | BANGER!!! 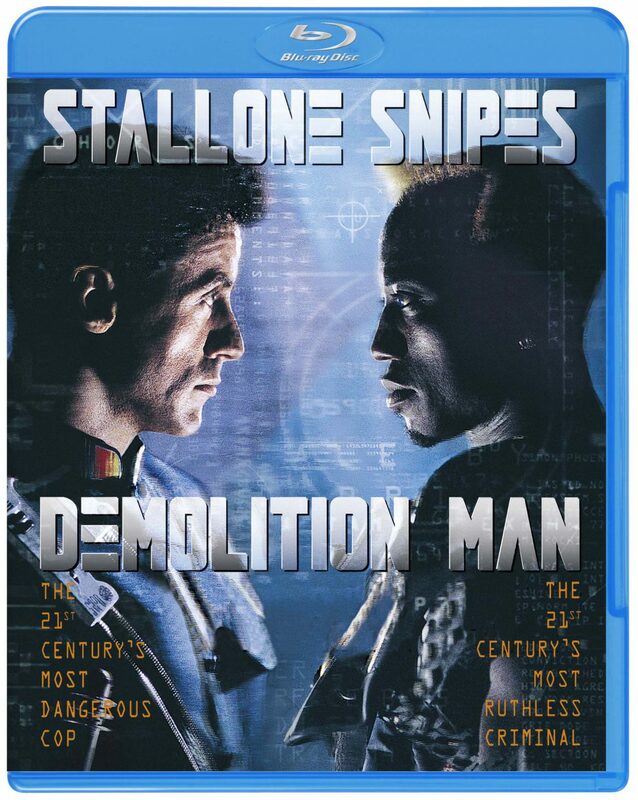 Demoltion Man © 1993, Package Design © 2014 Warner Bros. Entertainment Inc. Distributed by Warner Home Video. All rights reserved.